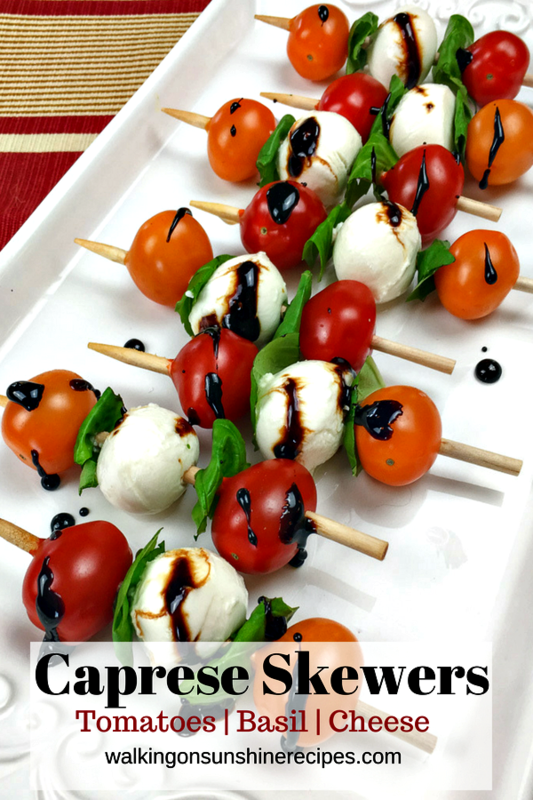 Caprese Antipasto Skewers are the perfect last minute appetizer for any holiday celebration! 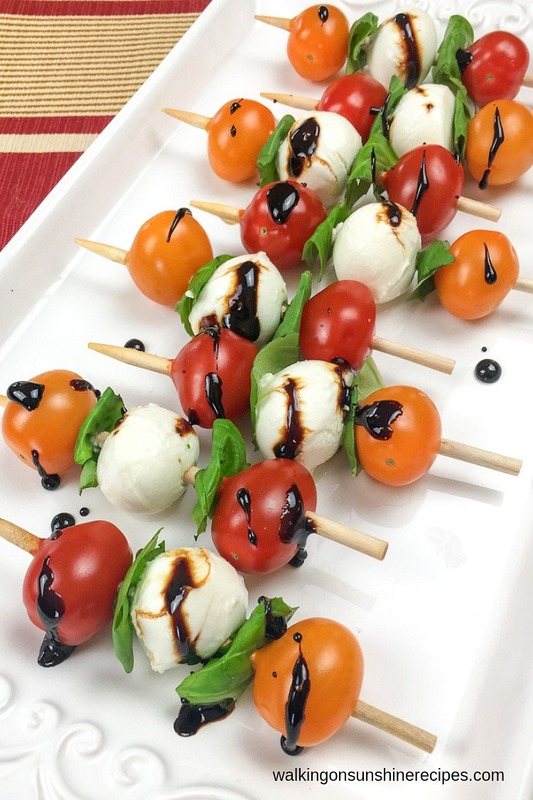 Cherry tomatoes, fresh basil leaves and mozzarella balls drizzled with an easy balsamic glaze are simply delicious and will look beautiful on your buffet table. 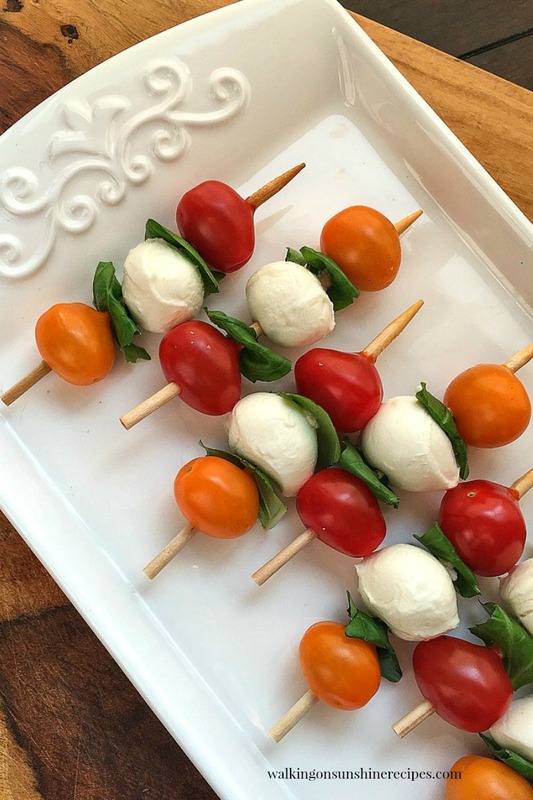 One of the most easiest and elegant looking appetizers you’ll prepare are these Caprese Antipasto Skewers. 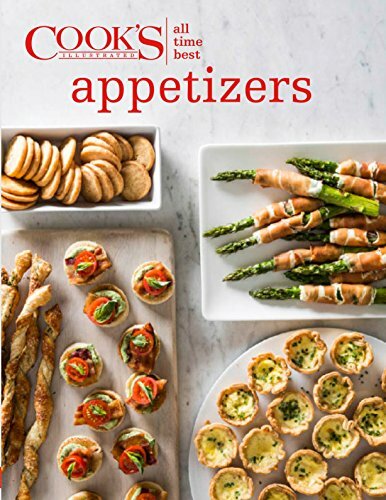 They’re the perfect last-minute addition to any buffet table. 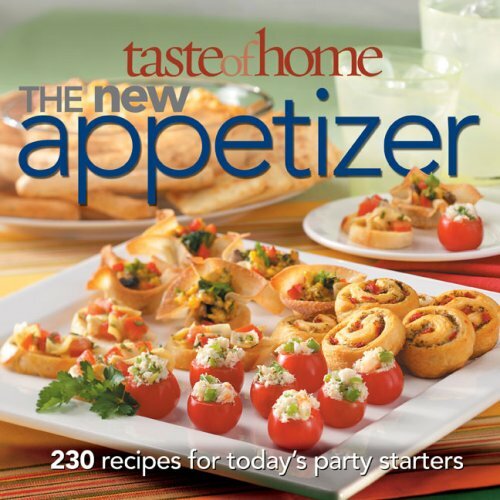 My husband and I love to enjoy tomato and basil salads and these antipasto skewers are a play on our favorite salad. You can use all red cherry tomatoes but I thought it would be fun to try adding orange tomatoes as well. Most grocery stores carry a wide assortment of cherry tomatoes these days, so you shouldn’t have too much difficulty finding orange cherry tomatoes. But if you do, all red are perfect! You only need a few ingredients to create a beautiful appetizer: cherry tomatoes, fresh basil leaves and fresh mozzarella balls. Our local grocery store has an olive bar in the deli section. And in the olive bar, they sell fresh mozzarella balls. They actually sell a few different varieties of mozzarella balls. But for this recipe, you want to purchase the plain mozzarella balls. We’ll be adding plenty of flavor with the homemade balsamic glaze at the end. 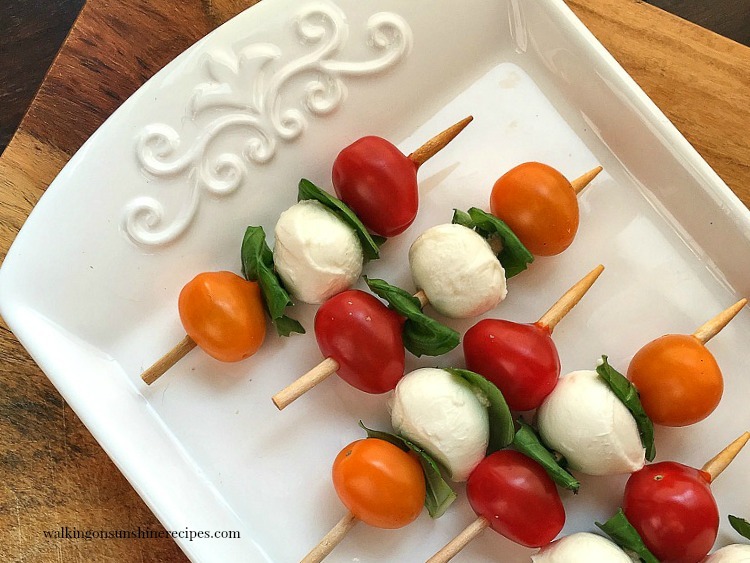 If you can’t find fresh mozzarella balls to make these Caprese Antipasto Skewers, cubed mozzarella works great too. 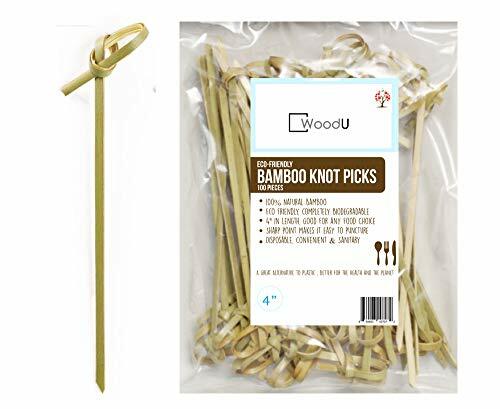 In fact, that’s what I usually use when making this for just my husband and myself. But when company is coming, I like to get a little fancy and purchase the mozzarella balls. 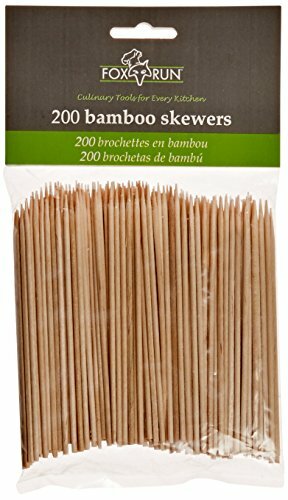 Short Bamboo Skewers – you definitely do NOT want regular sized bamboo skewers. 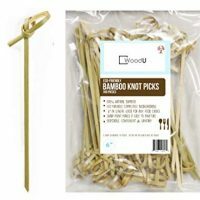 Bamboo Knot Picks – these would work great too and look cute on the platter. 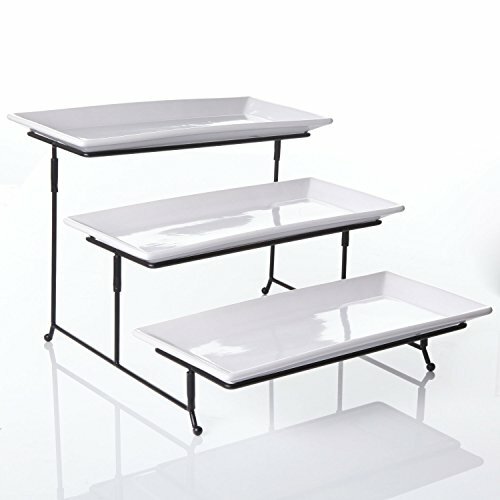 Tiered Platter Set – definitely NOT necessary to make the recipe, but this would be so great to serve the skewers on. Thread one cherry tomato onto a wooden skewer. Add one mozzarella ball, followed by another basil leaf. Then add another cherry tomato. 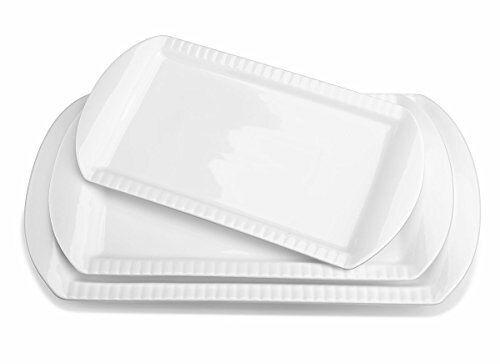 Arrange on a serving platter and set aside. 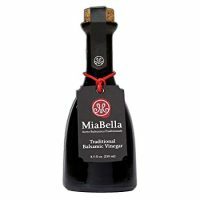 Add the balsamic vinegar to a small saucepan over medium to high heat. Cook, stirring frequently until the vinegar is reduced to about 1/3 of its original volume. Remove the glaze from heat and let cool slightly. Drizzle the glaze over the skewers, serve and enjoy! Try to find smaller basil leaves. But if you can’t, simply fold the basil leaves in half before placing on the skewers. If you’re having a hard time finding fresh basil in your local grocery store, look for the “living herb plants” that most establishments are now selling. If you can’t find fresh mozzarella balls, cubed mozzarella works too! You can prepare these ahead of time! Prepare according to directions, only do not drizzle the balsamic glaze on top. 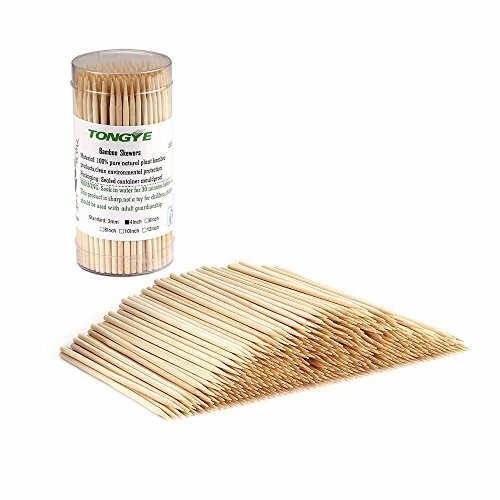 Wrap the skewers with plastic wrap and store in the refrigerator. Right before serving, warm up the glaze and drizzle on top. 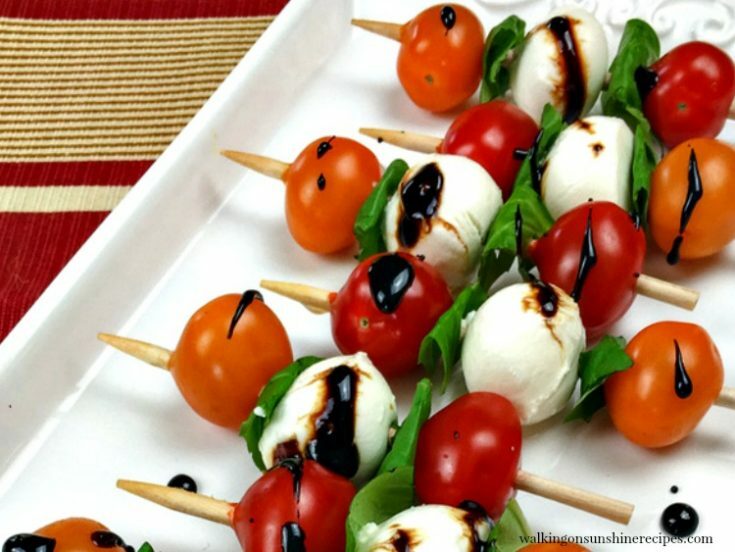 Caprese Antipasto Skewers are the perfect last minute appetizer for any holiday celebration! Thread one tomato onto a wooden skewer. Fold one basil leaf in half, dark side facing out, and add it to the skewer. Add one mini-Mozzarella ball, followed by another folded basil leaf, and another tomato. Repeat Step #1 with the remaining tomatoes, basil, and Mozzarella until you have 16 completed skewers. To prepare the glaze, add balsamic vinegar to a small sauté pan over medium-high heat. Cook, stirring frequently, until the vinegar is reduced to about 1/3 of its original volume. Tip: If you're having a hard time finding fresh basil in your local grocery store, look for the "living herb plants" that most establishments are now selling. You can prepare these ahead of time! Prepare according to directions, only do not drizzle the balsamic glaze on top. Wrap the skewers with plastic wrap and store in the refrigerator. Right before serving, warm up the glaze and drizzle on top. 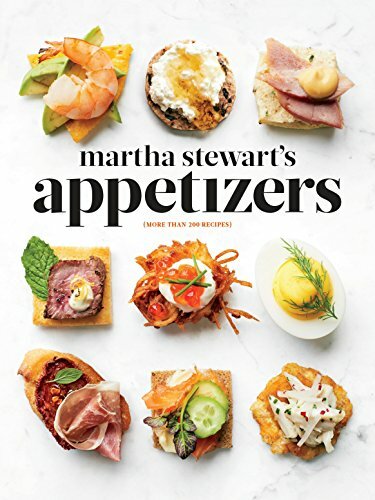 I’m so happy to have run across this recipe: I was just at a party that served an appetizer that was sort of like this—but it didn’t have the balsamic glaze! It was delicious without, so I can only imagine that the glaze knocks it out of the park! Thank you Michelle! Let me know if you ever do try the recipe!